This superb design sets the standard in sedan cruisers and combines function and performance expected by the discerning owner. On the market for the first time! 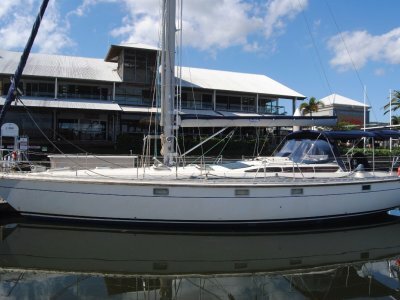 1 owner, immaculately maintained, a great example of the modern day Salthouse Corsair. She also has new custom cockpit squabs, saloon carpet and cockpit clears with Strata glass. 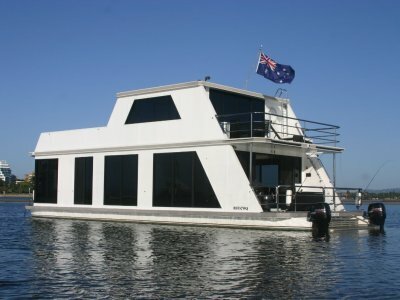 This vessel has had no expense spared and been cared for by her fastidious owners. 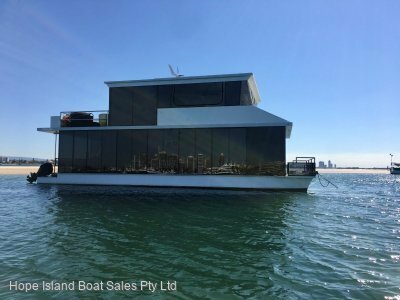 Midnight Oil presents in better than new condition with only 500 hrs on the twin 345 MTU giving a max speed of 31 knots and an impressive 60 LPH total fuel burn at 18-knot cruise. 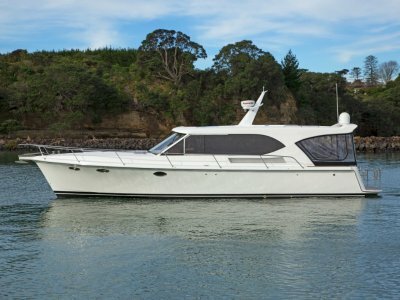 Built in NZ by Salthouse Next Generation Boats.